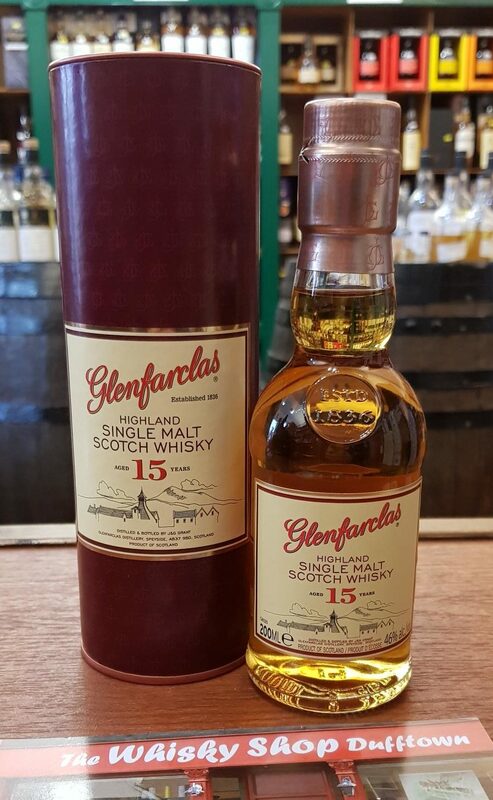 The Glenfarclas 15 Years Old is more complex than the younger whiskies. 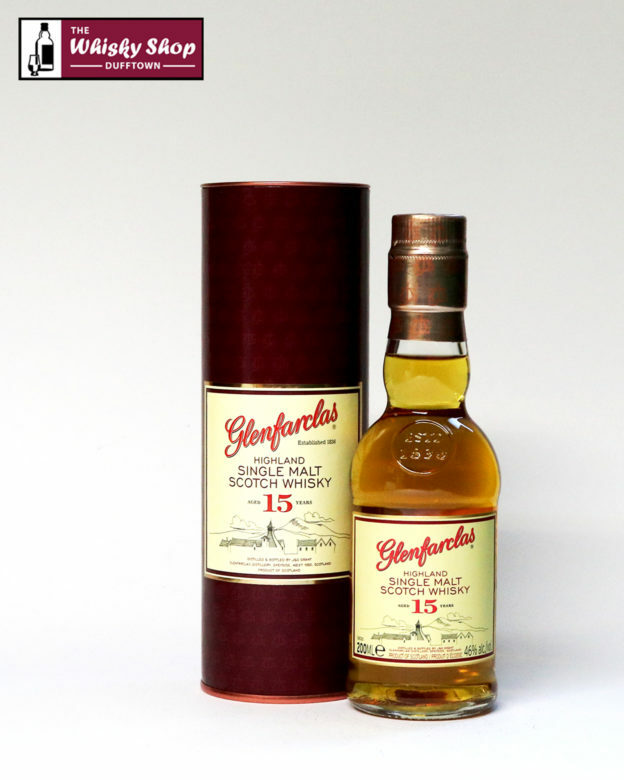 WSD: Quite herbal, tarragon, malty, sweet, wooden pencil boxes, tobacco, marzipan, raisins. 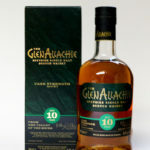 Quite thick and syrupy on the nose. A very delicate smokiness. WSD: Complex. Sherry stays with you.